We've all dreamt of galavanting through Hogsmeade once or twice. 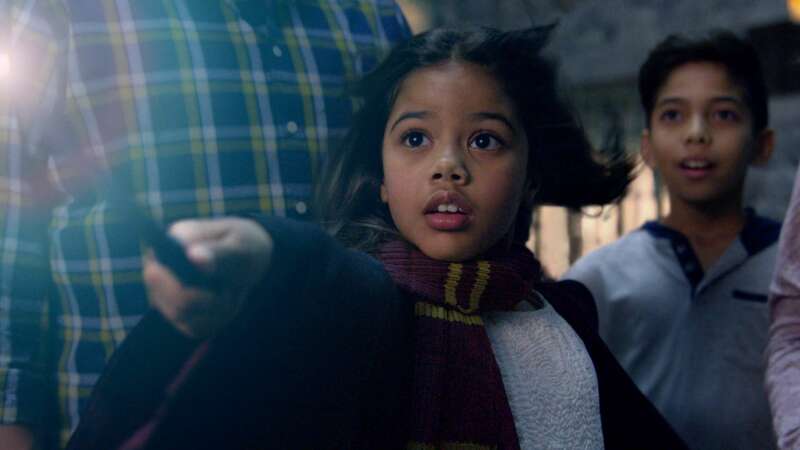 In this enchanting spot for Universal Studios Hollywood, Luma helped bring that dream alive, creating visuals that take guests into the exciting world of Harry Potter. The spot kicks off with a dramatic flight through a vast CG cloudscape, then swoops down into Hogsmeade. 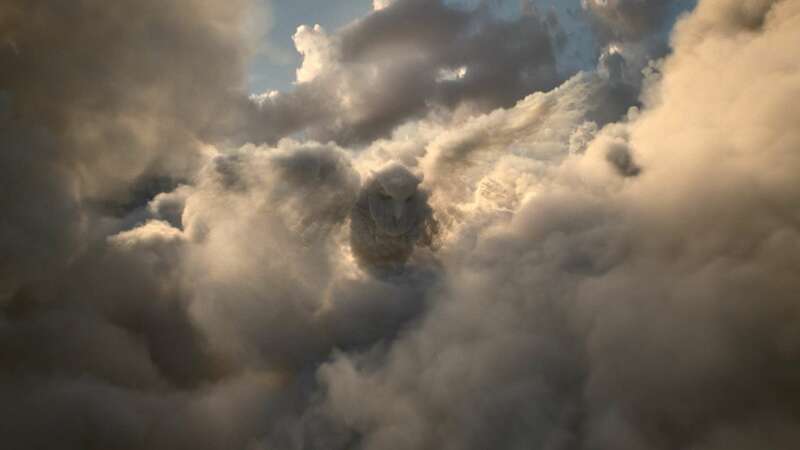 Luma worked closely with David&Goliath and Smuggler director Filip Engstrom to create a single continuous shot that transports the viewer through the sky as clouds morph into an enormous dragon, an owl, Hogwarts Express, and Hogwarts Castle. To do this, a winding camera move was established, which revealed the hero cloud elements from behind each other. The density of each of the clouds was carefully crafted, leaving behind whimsical silhouettes and dynamic lighting. Additional simulated vapors, wisps and billowing clouds were blended into the scene which was essential to achieve the photoreal look of the spot. As the shot descended from the clouds, the camera entered and flew the length of a fully CG Hogsmeade built by Luma. It needed to be an exact match of the practical location at Universal Studios, so the team collected as much on set data as possible, including a thorough LiDAR, photogrammetry, and texture capture to ensure the proportions and detail of the digital replica were spot on. To finish it off, the team populated the streets with extras which really brought the shot to life. If you are eager to experience Hogsmeade yourself, hold your hippogriffs just a tad bit longer. The Wizarding World of Harry Potter opens at Universal Studios Hollywood in Spring 2016. We all wonder what it would be like to fly.